With the way things are going this year with cover reveals I have no idea how I am going to make a list of favourites when the end of the year comes. 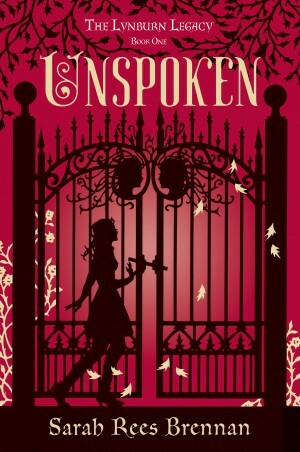 I am so happy that Unspoken's cover is illustrated. I think illustrated covers are probably my favourite kind of covers that a book can have because that is when you know that the cover was made for the book with the book in mind. 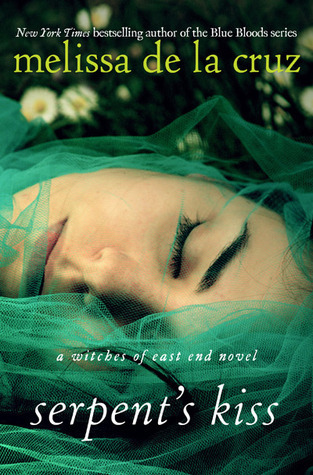 There won't be any faux pas of another cover using the same stock image or anyone calling the cover generic. 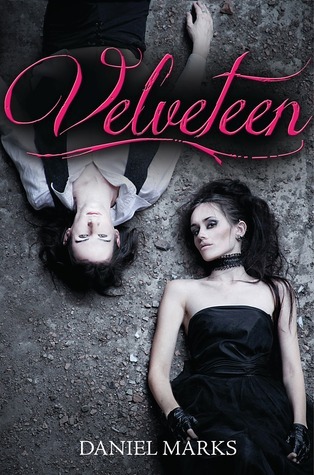 I have also never seen the colour pink used on the cover of a Gothic novel before but I love the shade used here and I love that this will make the book stand out on book store shelves. What's your favourite cover here? Do you agree or disagree with my views on Unspoken's cover? What recently revealed cover has you all happy?